#FoodHackNS is the first innovation-driving food tech event of it's kind in Nova Scotia brought to you by The Spark Zone. The Spark Zone Sandbox alongside their delivery partners, Pace Ventures and Edvent are the brains behind our Food Hack. We are bringing together 120 students from across more than five Spark Zone Sandbox education institutions coupled with industry innovators to work on solutions to solve some of the biggest problems faced in Atlantic Canada and beyond. The Spark Zone brings together students and community members to create, develop and ultimately launch business ideas and social innovations. 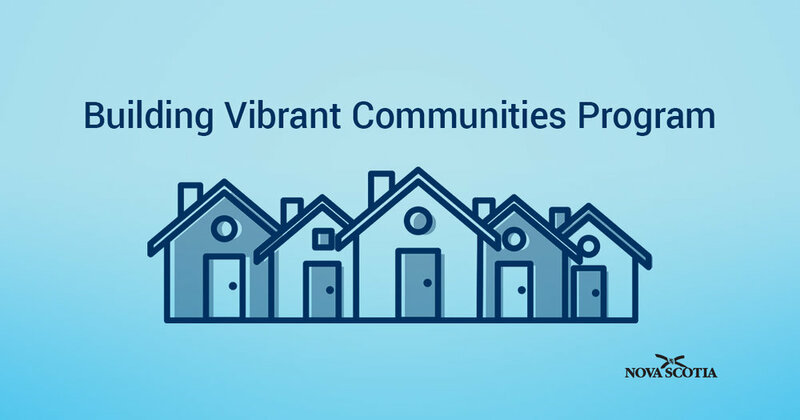 Our Partners at Saint Mary’s University, Mount Saint Vincent University, NSCAD University, Nova Scotia Community College, and the Atlantic School of Theology help people connect and then nurture those connections as ideas become reality. The Spark Zone is delighted to be working alongside hackathon and innovation experts, Pace Ventures and education specialists, Edvent, in order to deliver this event. Every year, one third of all food produced, equivalent to 1.3 billion tonnes worth around $1.4 trillion – ends up rotting in bins or spoilt in transport or harvesting. It is imperative that we think more sustainably. Every year, a total of about 4 million Canadians - that's one in eight - are affected by a food-borne illness. The power of technology and traceability of these occurrences is an important data tool we will explore. 8 out of 10 provinces saw an increase in food bank usage in 2016. Food insecurity negatively impacts physical, mental, and social health, and costs the healthcare system considerably. We must eradicate this now. 1. How can we shape the future of food sustainability on a global level? 2. How can we improve food safety and hygiene in more innovative and impactful ways? 3. How can we radically improve the food security situation in Nova Scotia? 4. How does Nova Scotia become a trailblazer for food innovation? 5. How will technology play a part in solving these issues? — Margaret Heffernan, International Businesswoman, Author, Interviewer, and TED speaker. Patty Williams is a Professor and a Research Chair in Food Security & Policy Change in the Department of Applied Human Nutrition at MSVU. 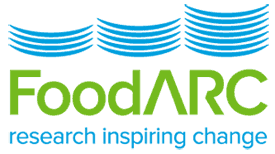 She is the founding director of FoodARC – the Food Action Research Centre & brings a wealth of experience to our event. Jennifer is an Assistant Professor in the Department of Applied Human Nutrition. She is passionate about the role dietetics and how food, eating and nutrition play a part in our bodies. She is based at MSVU and is a keen supporter of this food innovation event. Julie is the Executive Director at the Halifax Farmers' Market which is the oldest continuously operating Farmers' Market in North America and has over 250 farmers, secondary producers, artisans and musicians that call the market home. Ankur is the Director of Business Development and Marketing for Scanway. As the new owner, his venture is about finding ways to creatively intersect food and innovation. 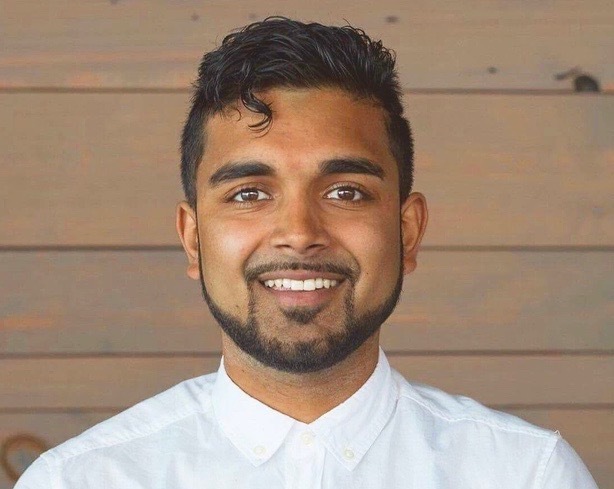 Sponsoring the event, Ankur hopes to support food innovation at Food Hack NS and throughout Nova Scotia. Akram is the CEO at Spritely and a serial entrepreneur who is at the heart of the entrepreneurial ecosystem in Halifax. He is a mentor and judge at Food Hack NS and he was the original connector between Pace Ventures and The Spark Zone. Linda is the Founding Member, Co-Chair and Treasurer of FarmWorks. She is passionate about agriculture and raising awareness of food-related health issues. She also helped establish Friends of Agriculture and the Nova Scotia Food Policy Council. Isaiah is a Director of the Lean Initiative at Government of Nova Scotia. He is a passionate advocate of entrepreneurship, inter organisation collaboration and design thinking. He is a huge social enterprise champion and is excited to be involved with Food Hack NS. Emily is interested in building resilient communities through entrepreneurship, human-centred design and collaboration. She is influenced by global experiences, brilliant friends, and constant curiosity. Her experience with Common Good Solutions is invaulable. Peter is the Director and Chair at Farmworks, a Community Economic Development Investment Fund - providing funding to innovative agricultural and food-related businesses in Nova Scotia. He is one of our keynote speakers and passionate about food. Sarah is an extremely talented web designer and creative who ran a freelance practice and turned it into a successful online business that enabled her to retire from client work at 27. She is a talented branding and marketing expert and will support our students on their projects. Lil is the owner of the Wooden Monkey, a local entrepreneur and champion for sustainably grown food. Organic and locally grown produce is what she is passionate about and her experience in the food sector will be invaulable to our attendees. Jason Grant is the Manager of the Cultiv8 Agricultural Sandbox. He is an entrepreneur who has created a gourmet food business, PepperHead. Jason has much experience with ideation, creation and implementation in the agri-food industry. Miriam is the VP at the Halifax Innovation District and has 20 years s of experience developing and managing B2B and B2C communications strategies for Fortune 100 technology companies, including Intel, IBM, Microsoft, academic institutions & more. Tristram is an international award-winning author, speaker, campaigner, and expert on the environmental and social impacts of food production. Stuart was also the winner of the international environmental award, The Sophie Prize, in 2011 and is an Ashoka Fellow. Mitch is a former Co-President of Enactus Saint Mary's where he had the opportunity to launch a number of social enterprises that turn the issue of food waste into a solution for food security .He hopes to use his experience to help participants ideate & launch their projects. 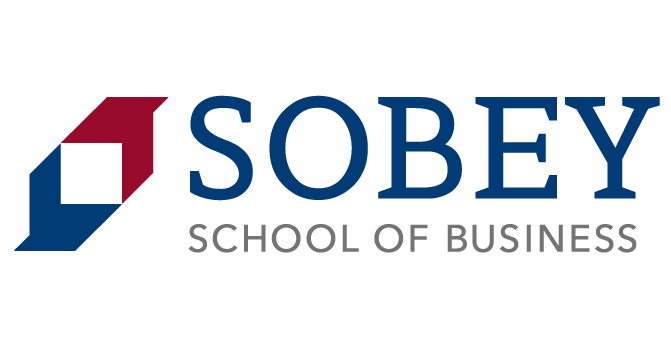 We are hosting our event at The Sobey School of Business at Saint Mary's University. We will be in the building for both days and will have volunteers on hand to help. We also have free parking on campus available on both days for everyone. Our hackathon (Innovation Challenge) is a an immersive event that takes people out of their comfort zone, working with others, to break down a problem and create a meaningful project or business. They are exceptional training and development events, where you get to truly experience what it takes to build a business, validate your thesis, and in some cases, begin creating the technology behind it. Do I need to pitch an idea at the event? There is no obligation to pitch at the event. All participants are invited to pitch their idea should they want to. In general, we expect about a fifth of attendees to come prepared with an idea, whilst others may have a moment of inspiration on the day, or join what they think is the most exciting idea! We are bringing the student community from across Nova Scotia together for two days to learn, collaborate, and ultimately build innovative solutions to tackle some of the biggest challenges facing food sustainability, security and safety. Our goal is for all attendees to see the value of particpating in our event by building awesome products/services, developing new personal skills and building a powerful network over the two days. Can I get going straight away? To ensure a level playing field for all attendees, we encourage you to come to the event with the beginnings of an idea, or a totally open mind. We want to see what you can build as a team over the two days, not what you have already been working on for months. Can I use external APIs, services and SDKs? Absolutely! Whilst we will have some APIs on hand to get you going, we encourage you to use any third party services, APIs, open source projects, libraries, and frameworks as long as they are publicly available on the web. Teams are formed after everyone who has come to the event with an idea has pitched the idea. It is then up to attendees to pick their one favourite idea they wish to work on. Teams are then formed around these ideas and each team should have a diverse mix of developers, designers, business development and all rounder attendees. In many cases, these type of events often are! But for our community, we believe in getting the balance right between work and life. You have nearly two full days of working together, breaking down the problems, and building solutions, which we think is more than enough for you to create something valuable. You are more than welcome to work on your idea after hours should you wish. I don't live in Halifax, how do I get there? You are very welcome to commute in if possible. 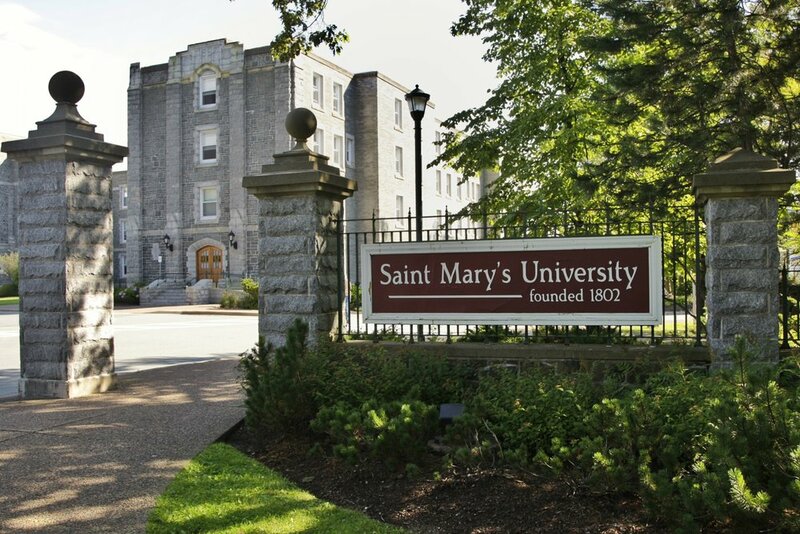 There are excellent transport links to the Saint Mary's University Campus in Halifax. You can take local bus routes, get a cab, hop on the ferry from Dartmouth or park on the campus grounds. We hope to make your journey as easy as possible, so please reach out if you have any problems. We have you covered there! We have free food, drink and an endless supply of tea and coffee to keep you going. Partipating in a hackathon and collaborating with your peers is hard work, so we will make sure you are fuelled and ready for the two days. Who owns the IP created during the event? All individuals and teams retain full ownership of what they create during Food Hack NS. We want you to push yourselves over the event, safe in the knowledge that all your hard work and any products built are yours. Should you wish to move forward with the idea after the event, then we encourage you to discuss this with your institution lead and the team at Pace Ventures and Edvent will also support you moving forward. Are there prizes on offer at Food Hack NS? Absolutely. We have 7 prize categories on offer. We have three team prizes for the top 3 teams and 4 individual prizes for standout attendees over the two days. We have a mixture of cash prizes and cool gifts as well so make sure you get involved over both days to be in with a chance to win! Will there be a hashtag for the event? Absolutely! We are using #FoodHackNS across all social media platforms for our first ever Food Hack Nova Scotia event. Copyright © 2018 Pace Ventures and Edvent Careers Ltd. All rights reserved.